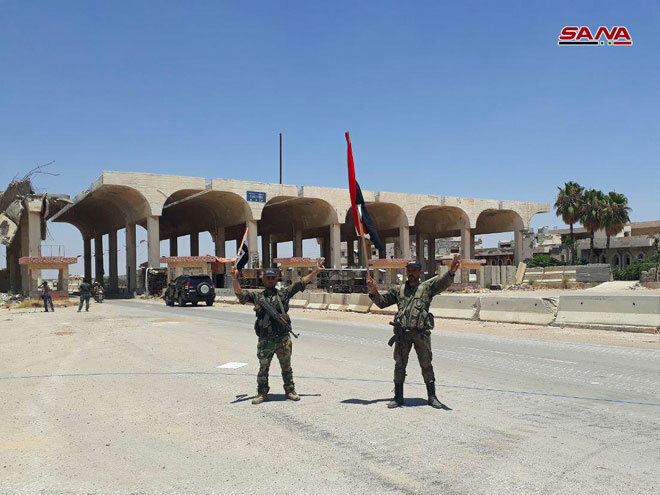 Daraa , Naseeb Crossing _ SANA Personnel of the Syrian Arab Army have been deployed at Naseeb border crossing with Jordan to consolidate the situation of security in it after it was cleared of terrorist groups. 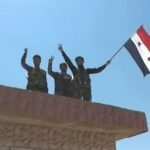 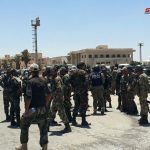 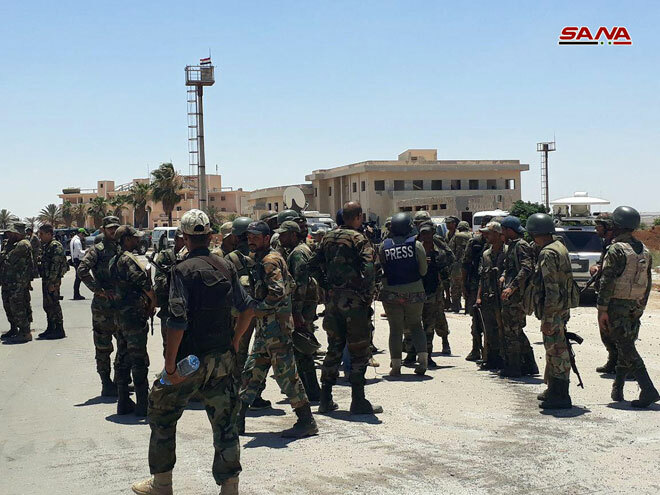 SANA reporter said that the army units, over the past 24 hours, took full control of a number of border police stations in Daraa southeastern countryside reaching to Naseeb crossing where the army personnel have been deployed after combing it and clearing it of the remnants of terrorist organizations which controlled the crossing border for nearly 3 years. 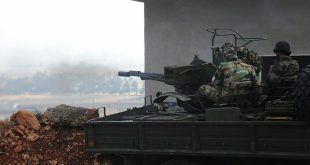 The reporter said that the army units, while combing the area found ammunition and heavy weapons of terrorists’ remnants including BMB and BRDM vehicles, in addition to depots of various ammunition, including tanks and mortar shells, different launchers, medium and small ammunition in addition to a field hospital with foreign-made medicine inside it. 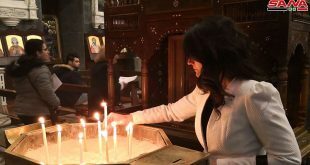 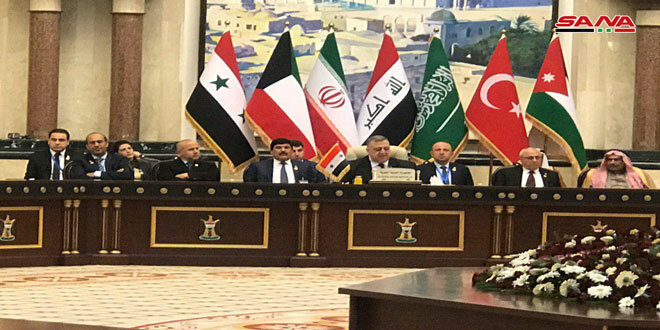 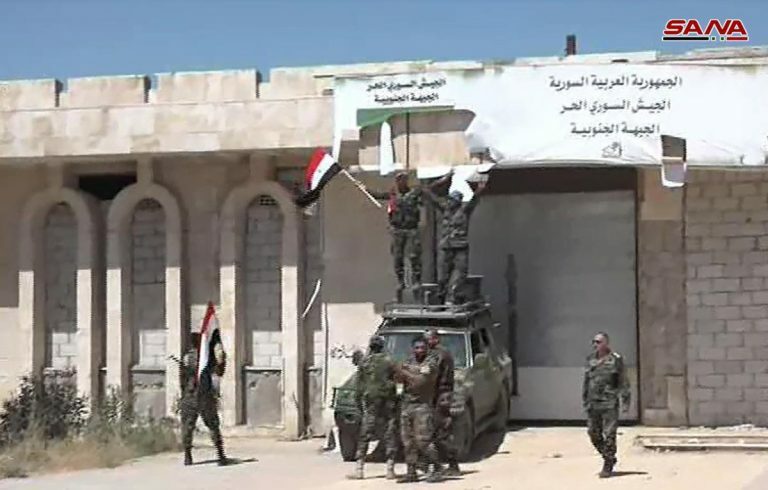 A workshop for manufacturing improvised explosive devices and a prison used by terrorists to detain the abductees were also discovered during the combing process. 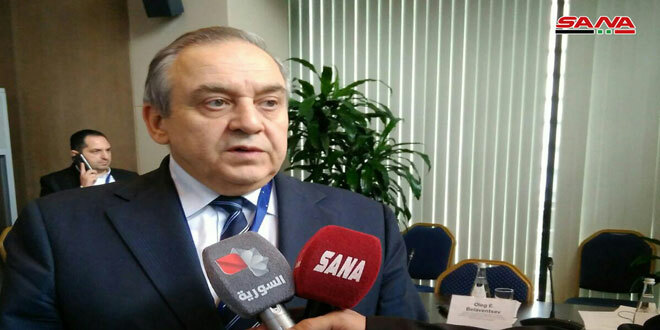 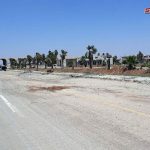 A field source clarified the strategic, economic and military importance of restoring the crossing after the restoration of border police stations from Sweida southwestern countryside reaching to Naseeb and deploying guarding points along the border and the closure of all illegal ways and smuggling and supply routes of terrorist groups. 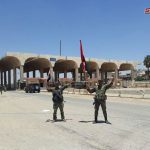 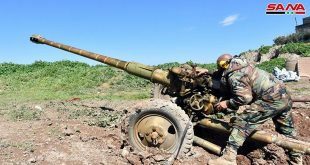 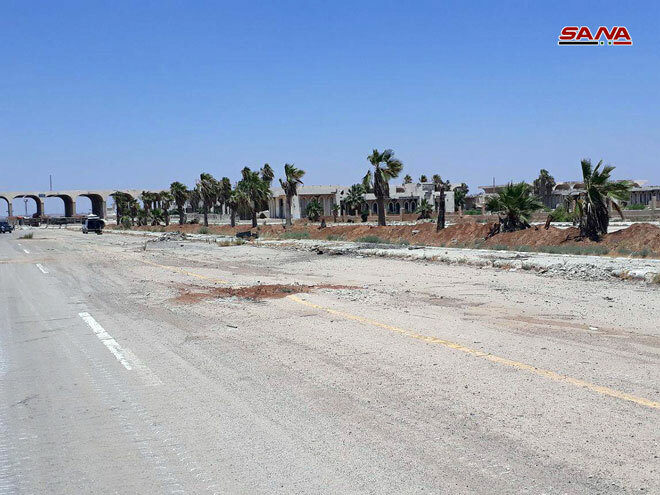 The reporter said that the army units started securing Daraa international highway towards Naseeb border by combing the highway’s both sides and removing the barriers set up by terrorist groups. 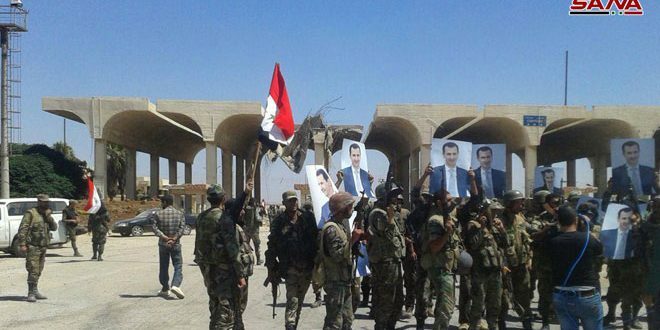 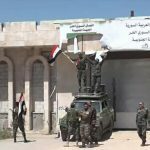 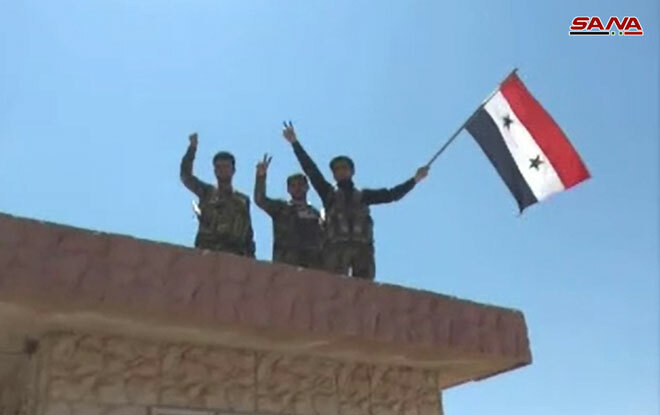 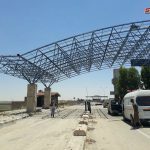 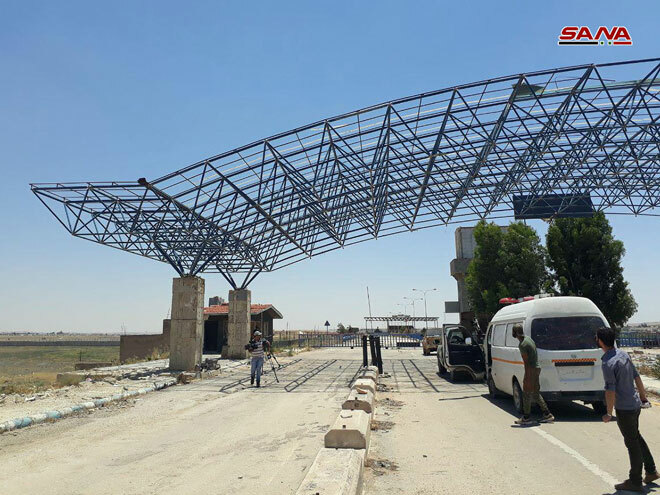 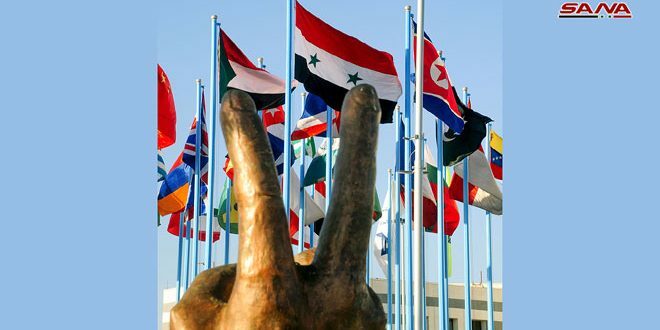 On Friday, a military source announced that the Syrian flag was hoisted over Naseeb border crossing with Jordan, some 15 km south of Daraa city.